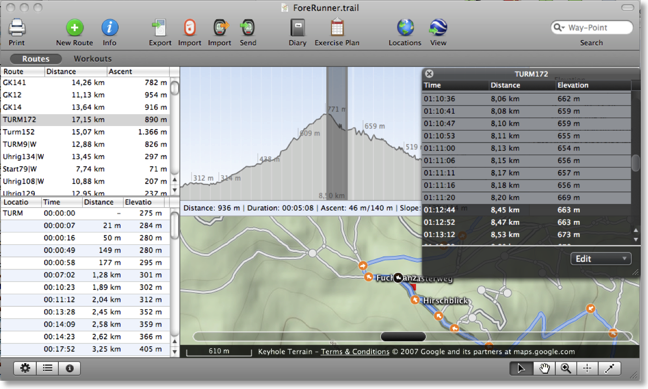 The iBlue is a USB/Bluetooth-GPS-Mouse and can record up to 100'000 data points in any configurable time interval. 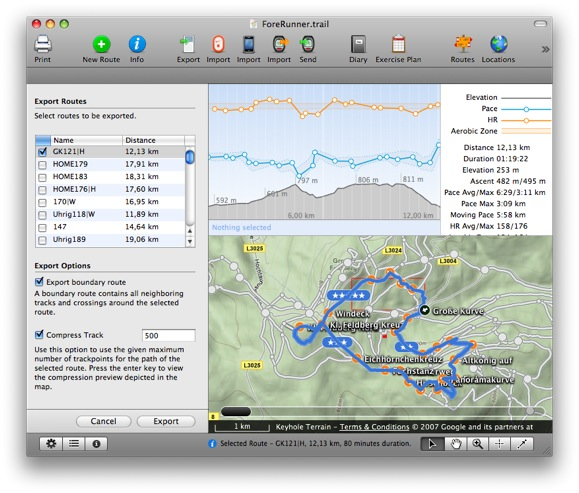 You read the recorded data off the device with an application called MacTravelRecorder. 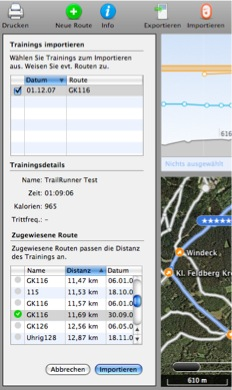 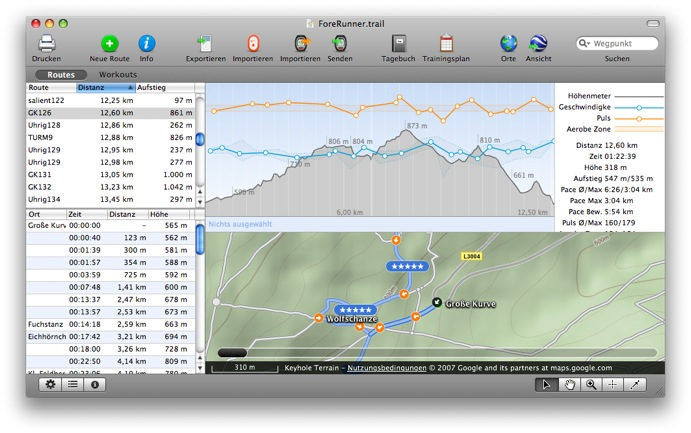 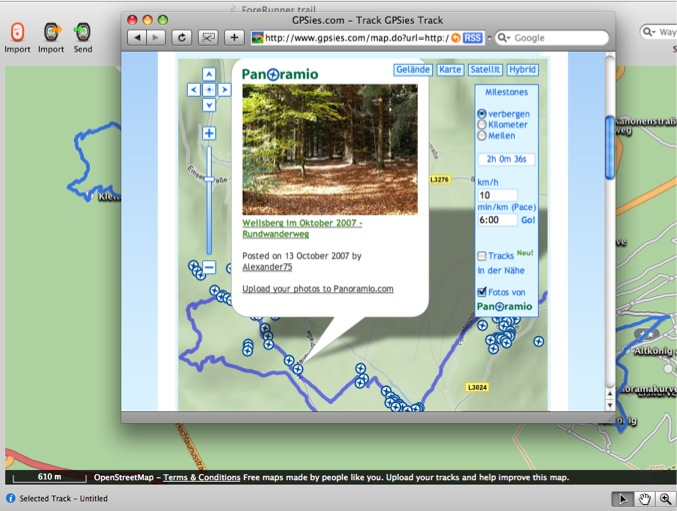 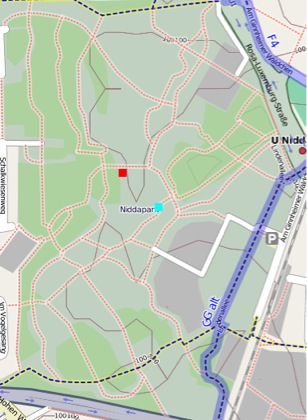 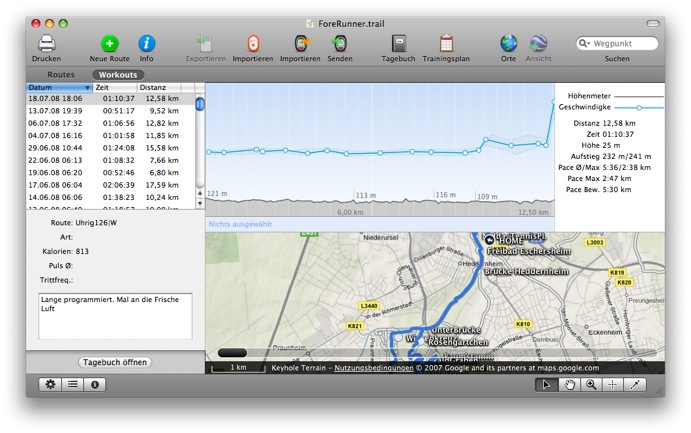 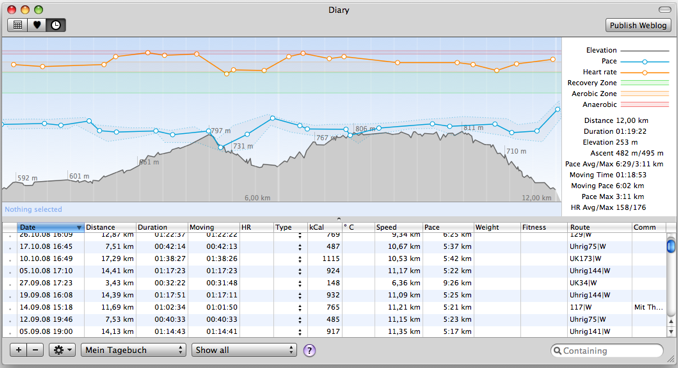 Create a GPX file and open it with TrailRunner. 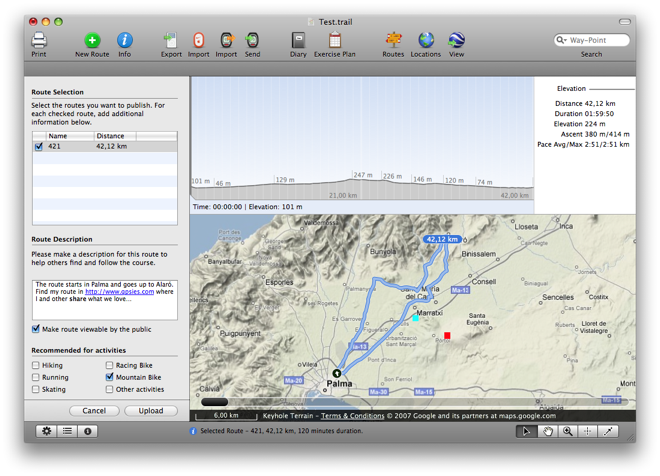 With MacTravelRecorder I can set the settings of the iBlue747 and also download tracks down to my Mac. 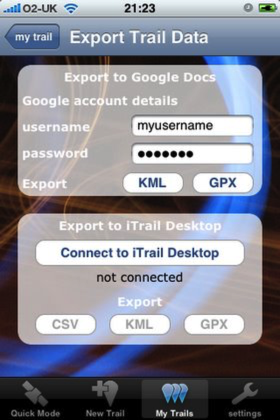 Normally I use the settings for GoogleEarth so I can export the tracks directly into GoogleEarth, or also export the tracks into the GPX-file and open this in TrailRunner. 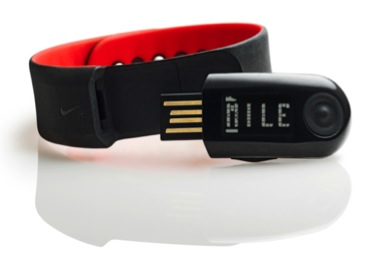 The iBlue 747 Bluetooth Data Logger GPS Receiver is ~$65 at amazon. 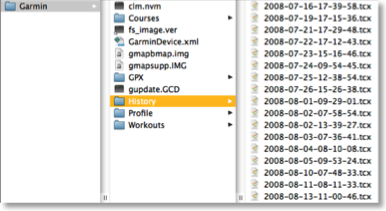 From the statistics I can see that 100% of all regular users have upgraded to Leopard. 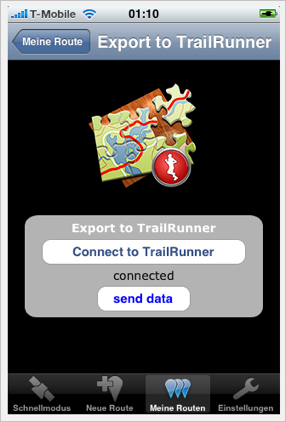 So I made the decision to make TrailRunner 1.7 Leopard only and to remove all compatibility code from there on. 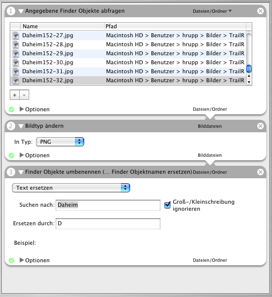 Complaints? 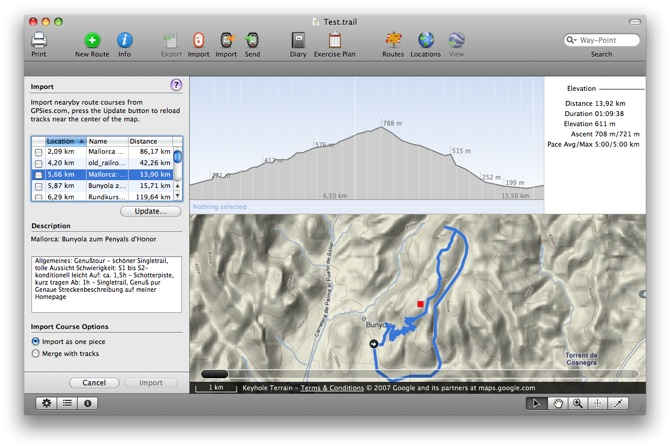 If you live outside the western countries that already offer topographic map services TrailRunner can use, you might want to take a look at the topographic map collection of Perry-Castañeda Library of the University of Texas at Austin. 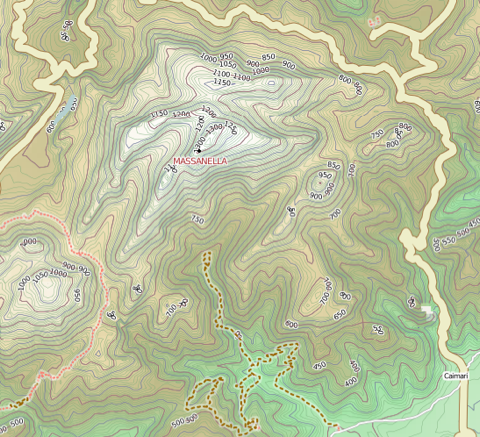 They provide tons of topographic maps created by the US Army. 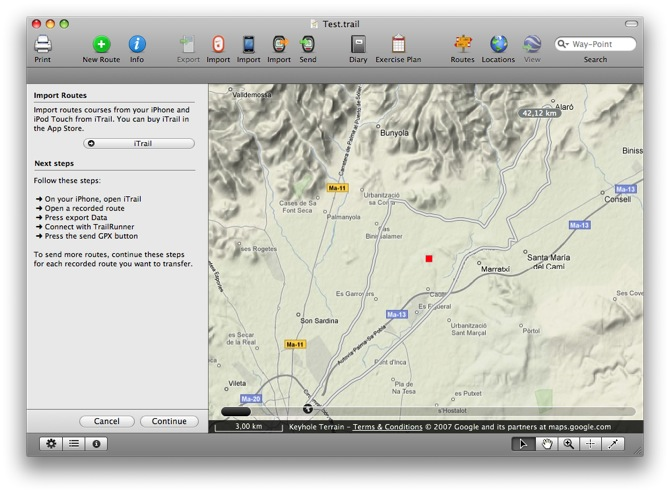 The map above depicts the Ivory Coast in West Africa, a place I've been to years ago. 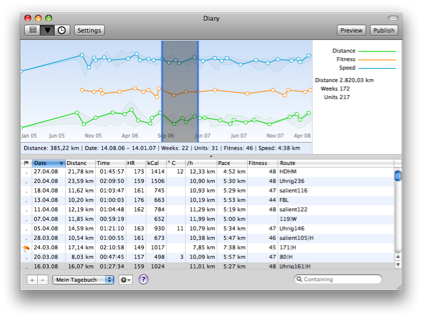 It would be great if someone could tile these into a common web service format. 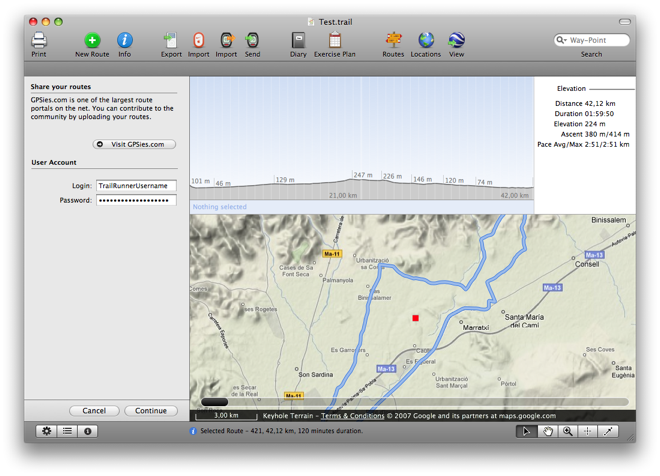 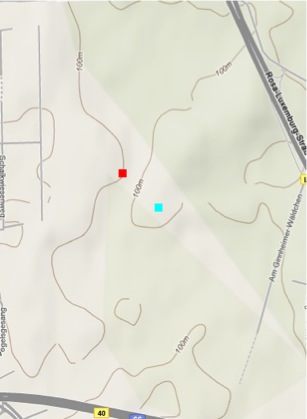 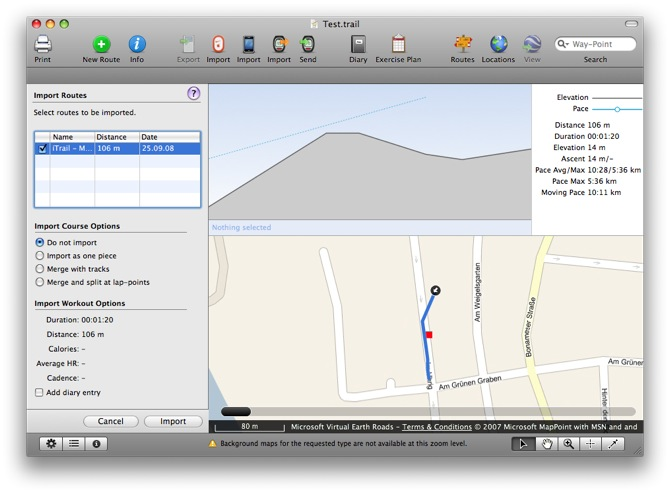 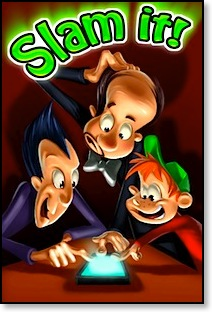 But until that is done, you can manually add the maps to TrailRunner and calibrate them.